No, I'm not going to be playing the organ with nothing on (ugh, what a horrible thought) or doing silly walks, or even dressing up and hitting people with a fish (they were the only Monty Python references I could come up with in a short space of time)! 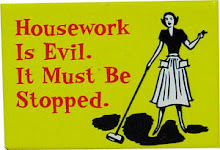 However, this blog post is not really part of my usual topics (gardening, sewing, reading, baking, felt making, jewellery making etc.) 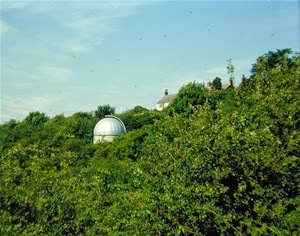 A weekend or so ago, Chris and I did something completely different and headed out to the Lincoln Observatory (seen in the photo above) as the Lincoln Astronomical Society (the photo is from their website) were hosting a Stargazing Live event and the observatory was open. It was a little cloudy, but we managed to see some 'wonderful things' (Howard Carter's comment on peering into Tutankhamun's tomb for the first time). 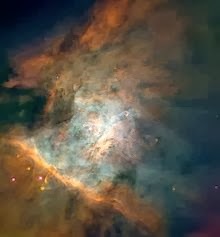 We also saw Orion's Nebula, which can be seen as a clump of stars in the sword formation on Orion's belt. Using the telescope, you could see it was much more than that. Apparently, this is what it looks like if you could get that close! 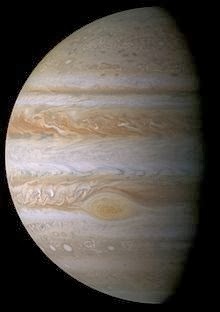 These pictures are all courtesy of Wikipedia and were taken by various probes. It did make me feel very small and unimportant in the great scheme of things and gave me a greater respect for all the planets and stars which are out there and which we just take for granted. So, a very interesting and different way to spend an hour on a Saturday evening. Thanks, Chrissie. It was really interesting and great to see things that you normally can't. Tom would love going there, he is interested in the heavens. But what a great experience Ellie, sounds like a terrific day! The sky is not the limit, isn't it? Thanks, Mirjam. Glad you liked the intro. It was a fantastic experience, probably because it isn't something that I'd do every day. No, the sky definitely is not the limit! I would love to visit there. I love the stars and seeing them on a dark icy cloudless sky. Tony and I would like to visit the area around Kielder water which has been designated a dark sky area.Imagine what you would be able to see with a good telescope there. Thanks, Anne.I would think that without the light pollution there is in a city, the views would be even better, espcially on a dark clear night. It was a fascinating visit. The Lincoln Observatory is quite a small building but we had a really interesting visit. We did that in one of my university classes and it was amazing. I remember seeing the rings of Saturn and being really blown away. Makes you think beyond our own little world, that's for sure! Thanks, Jenn. Welcome! It is amazing to be able to see planets and stars. You're right, it does make you think about everything that could be out there! Thanks, Hannapat. It was a really magical experience and I'm so pleased we went.